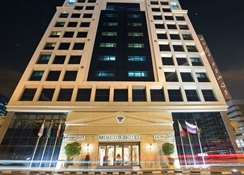 Capturing inspiration from the vibrant culture of Russia and perfectly blending it with the modern strokes of Dubai, Moscow Hotel is an experience not to be missed.Located on the buzzing lanes of Al Maktoum Street in Deira, the hotel is conveniently nestled amidst Government Offices, Corporate Institutions and Shopping malls, and is a mere 7 minutes away from the Dubai International Airport and World Trade Centre. As you enter the doorways to this landmark destination, you are welcomed to a breathtaking foyer, designed to the likeness of the famous Bolshoi Theatre. A luminescent crystal chandelier brightens a dome-shaped interior with a magnificent painting of Apollo and his Muses. This combination of creative harmony and refined luxury continues throughout the hotel, with hallways, restaurants, ballrooms and guest rooms meticulously designed to ensure that your stay at Moscow Hotel is truly unforgettable. 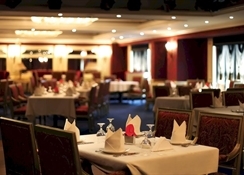 Each stay at Moscow Hotel promises to bring you new experiences. 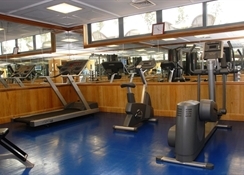 This is especially true with the elegant and ingenious accommodations that the hotel provides you. 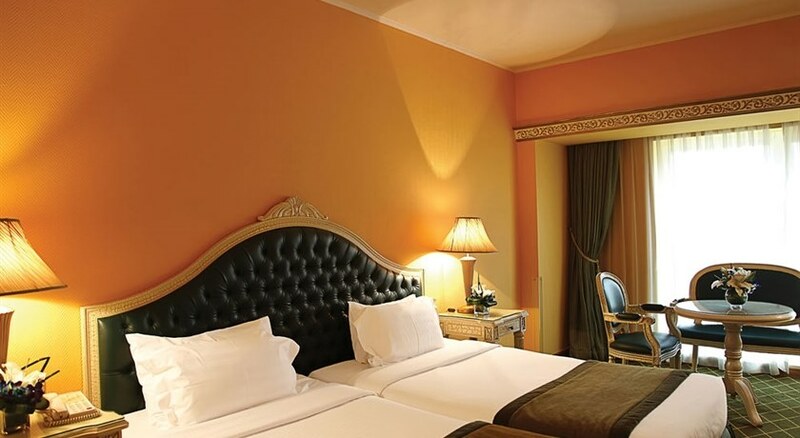 The hotel has 138 luxurious spaces including 20 Emperor (Executive) Suites and two Executive floors, each one weaving its own story of elegance and creativity. You can choose from the Red, Blue, Yellow or Green Room, all boasting customized interiors and plush comfort that will truly make you feel like royalty. At Moscow Hotel, your experience of Dubai begins at check-in. 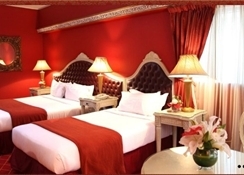 Moscow Hotel believes in bringing you luxury of world-class facilities and the comfort of home. 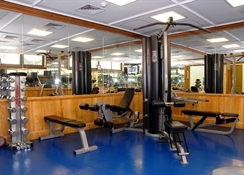 The friendly and professional hotel staffs are always at the ready to provide you a wide array of services and connect you to the right source for any business of leisure requirements you have when visiting Dubai. 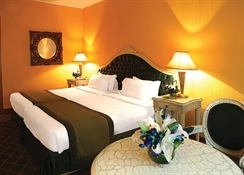 This family-friendly Dubai hotel is located in the historical district, within 1 mi (2 km) of Hamarain Centre and Deira City Centre. Dubai Creek and Gold Souk are also within 3 mi (5 km).